Earlier in the year, Google sent recruiters throughout the country to find balloon engineers and seamstresses. For many, it seems like it would be a strange combination of talents and occupations for Google to take sudden interest within. A significant amount of the women and men that were approached by Google for the project were not even informed of why they were being hired. However, as Google continues to maintain its stature as the world’s most popular search engine, many people applied to the mystery opportunity with the hope of being the next professionals to work on the latest innovative technology that Google can offer. Google’s latest development is called Project Loon. The company plans to send countless Google balloons into the stratosphere. If the project works correctly, those balloons will be able to beam down various wireless Internet signals to rural and remote communities. They would be targeting areas that are known to have poor access to broadband connections. The idea would completely redefine how internet connections are accessed in these areas and would make high speed internet access available to demographics that were previously unable to have a strong internet connection at all. With almost endless announcements and releases of new Google technology, many are beginning to wonder what Google will come up with next. While much of what Google does involves a large amount of experimentation in order to develop these innovations, much of what is actually behind it is weighted in a solid vision for business and maintaining the reputation that Google has acquired over the past 15 years. 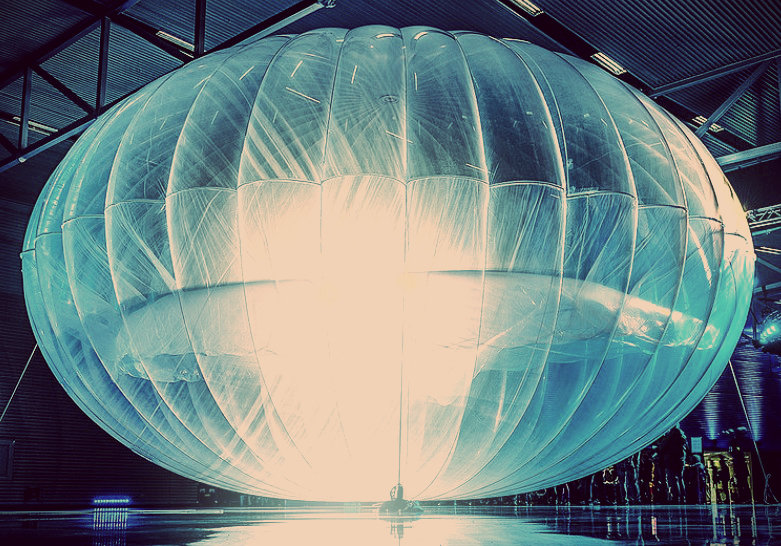 As the company has almost rarely released anything that didn’t instantly gain the approval of users around the globe, there are many who are anxiously awaiting Project Loon and many other Google innovations that will be looming around the corner. This entry was posted in Blog and tagged google technology, project loon by Matt Gerchow. Bookmark the permalink. Matt Gerchow is a long-time tech enthusiast with roots in the Seattle, WA area. Growing up just a few blocks from Bill Gates, his course in the computer and technology world was determined at an early age as he made inroads at Microsoft and other top 100 Puget Sound based companies. In 2013 as a semi-retired travel author, software developer, martial arts enthusiast and leisure aficionado, he travels the world with his wife and young son.